The much anticipated 2013 summer league will begin Tuesday 7th May, and will once again be a great source of enjoyment, training and competition. 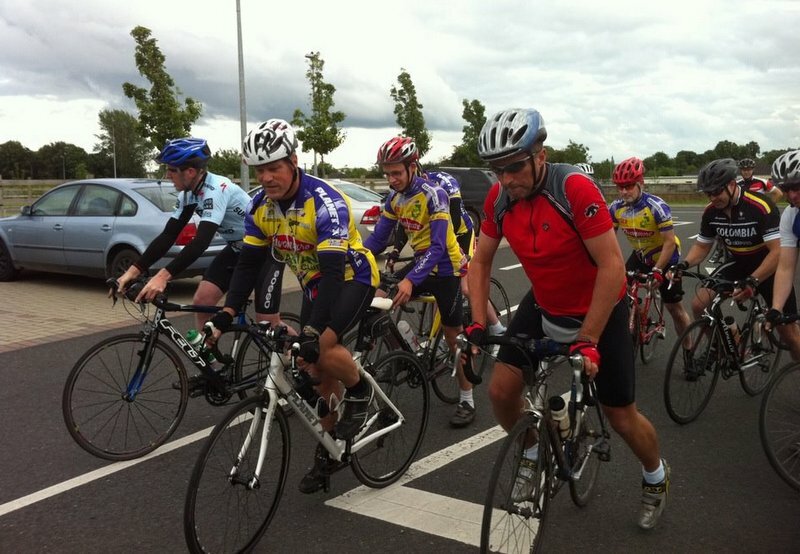 We will have the sign-on at Halfords carpark on the Athboy rd, Navan. Racing will start at 7:30pm sharp so please be there by 7:15pm to register. It’s 2 euro each week to race. All riders will need a ‘Club-competition’, or a full racing licence to compete. Please note this is different to a ‘leisure licence’ which many members may only have. 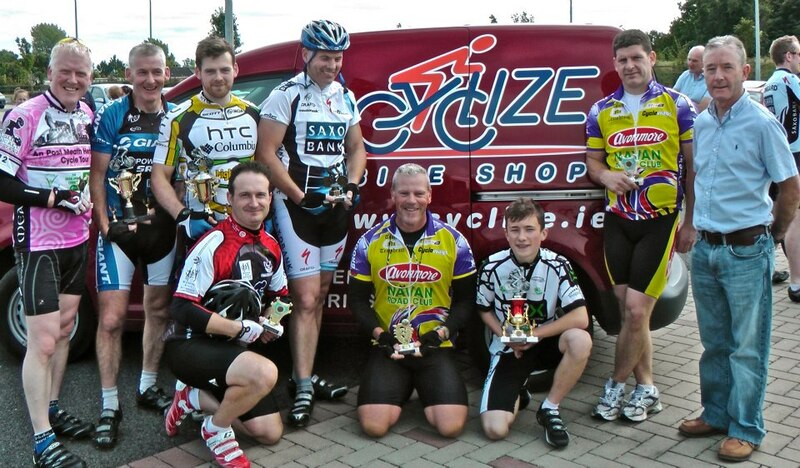 To up-grade to the ‘club-competition’ level contact Cycling Ireland by email ; info@cyclingireland.com, or phone ; 01-8551522. This rule is out of our hands so we can’t make any execptions.! There will be no One-Day licence’s available so no licence……..no race, sorry. Similar to last year the races will be run on a handicapped basis as to allow all cyclists the chance of victory. It really is suitable for all club members to take part, and the overall atmosphere is one of fun rather than serious racing. At the same time it allows the faster riders to test themselves by catching the early groups, and is a decent training session. Please note : The Navan Summer league is run for the benefit of Navan RC members and is not an open league for anyone to attend. Entry is restricted to past and present Navan Road Club members, * (and a small number of local riders). We don’t intent to offend anyone by refusing permission to compete, but we have to keep it at a manageable level. It is all run on a voluntary basis and the focus is to develop club riders and introduce members to racing etc…………. We intend to run the league for 15/16 weeks with a party and prize-giving on the last week. A league table will be posted each week, so you can keep track of how your doing. We look forward to another successful summer of racing. See you all there.